The Roll-Up features co-hosts Bruce Barcott, Ben Adlin, and Alyssa Yeoman in a Friday morning roundtable about the week’s top cannabis news. 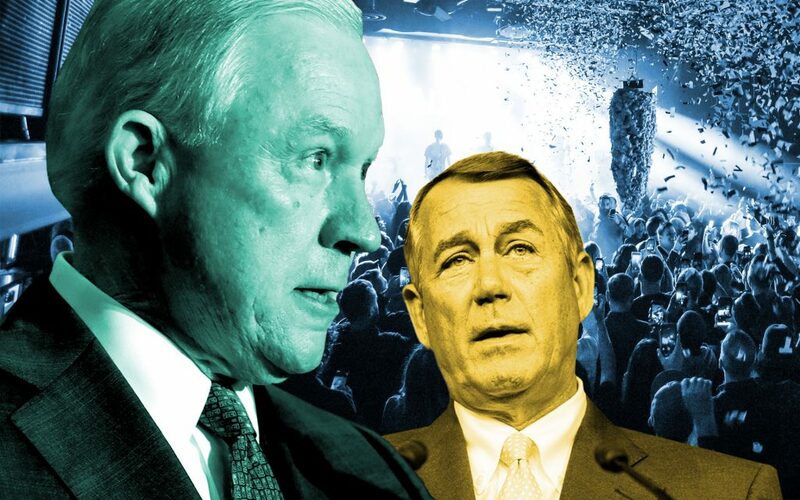 Every Friday the Roll-Up crew—Bruce Barcott, Ben Adlin, and Alyssa Yeoman—dissect the week’s top stories in cannabis with analysis, arguments, jokes, and obscure cultural references. It’s a news and culture podcast, slightly elevated. Subscribe for free on iTunes or Stitcher. This week: Bruce, Ben, and Alyssa recount the highs and lows of 2018, listing the Top 10 cannabis stories of the year and crowning the year’s kings and queens of doobious achievement. Jeff Sessions, Elon Musk, Toronto cops, a Texas baseball coach, and Florida Man lead the cast. Got feedback? Bring it: therollup@leafly.com. Want more? Hit us up on Twitter: @therollup. It's the weekend. Refresh your supply. Our theme song is “Turn Me On,” from the EP of the same name by The Shivas. Check out their music on iTunes. 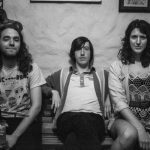 For more about the band, see their home page, theshivas.org. Leafly Podcasts bring the latest in cannabis news, products, and culture directly to your ears each week. Subscribe to The Roll-Up, What Are You Smoking?, The Hash, and The High Life on podcast outlets like iTunes, Spotify, and beyond.